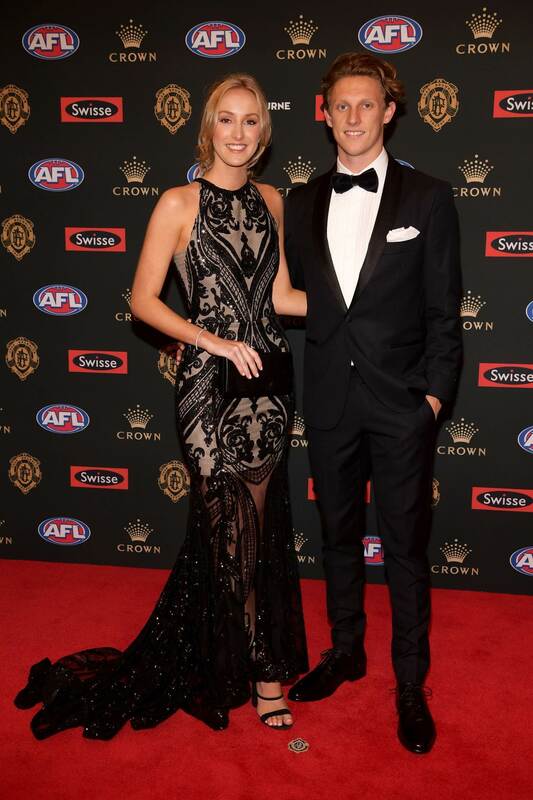 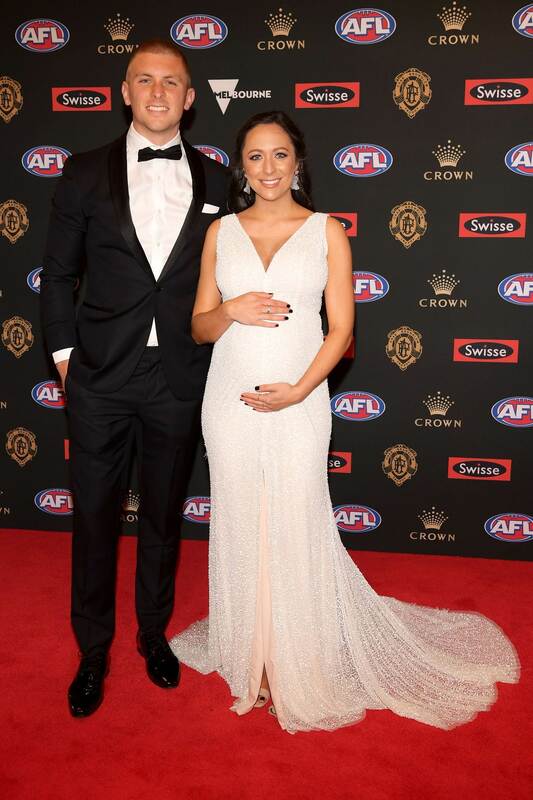 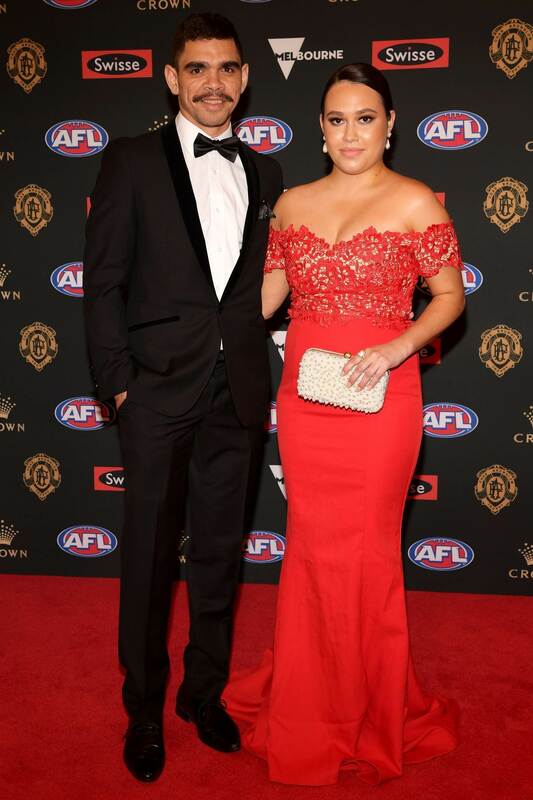 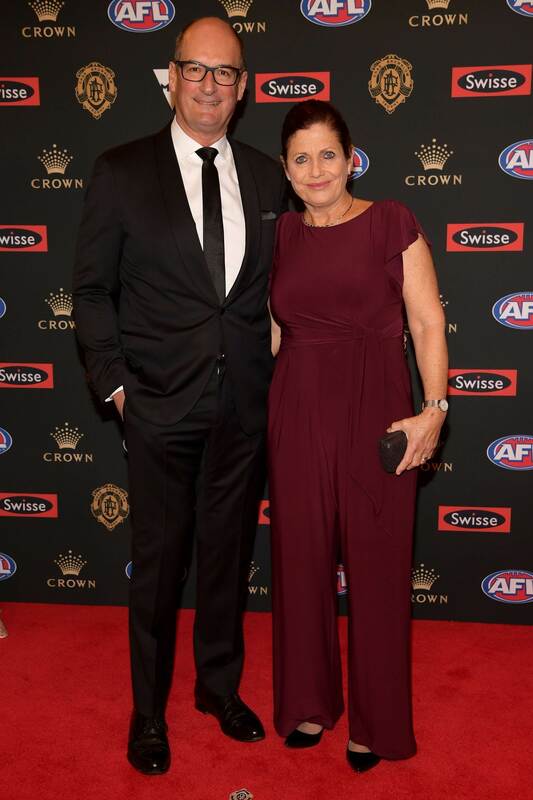 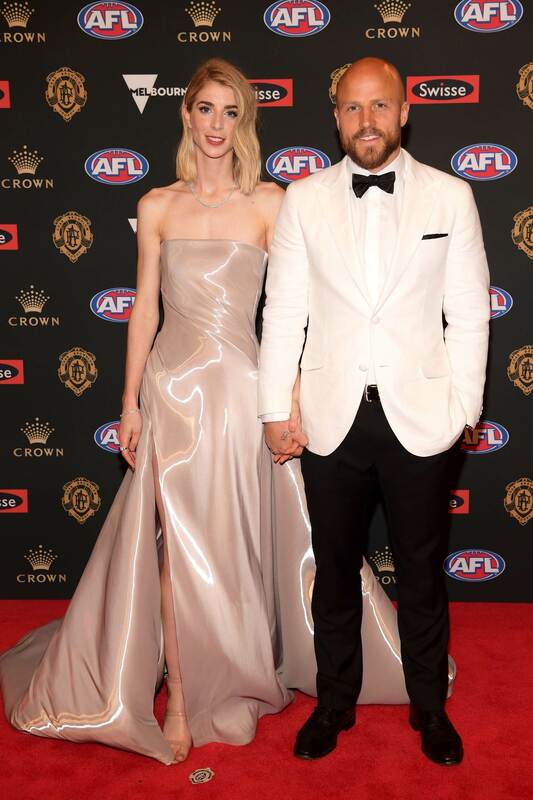 Pic Special: Best from the Brownlow red carpet! 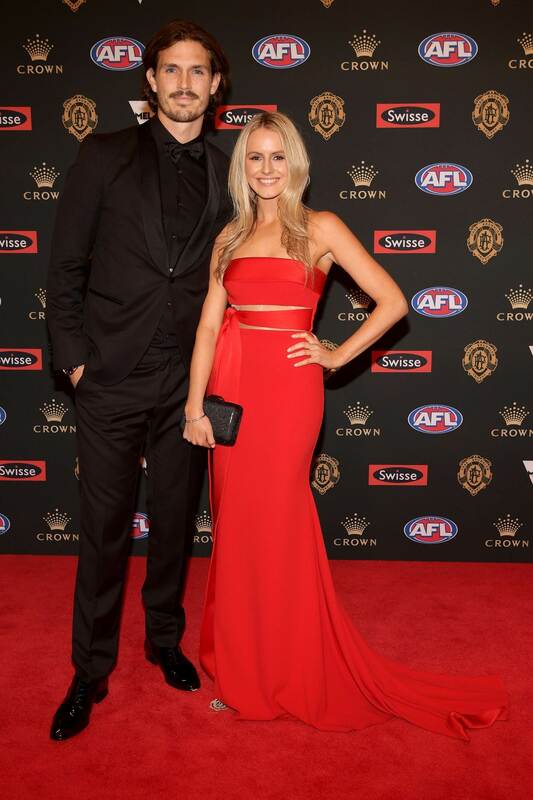 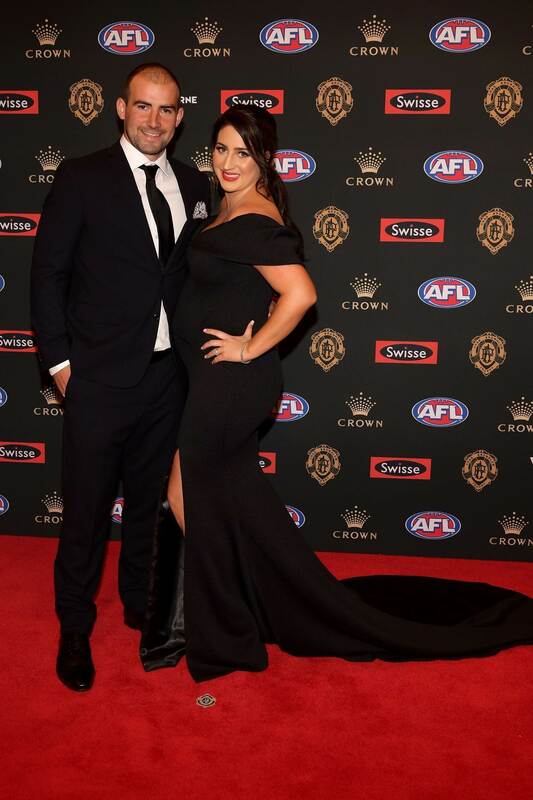 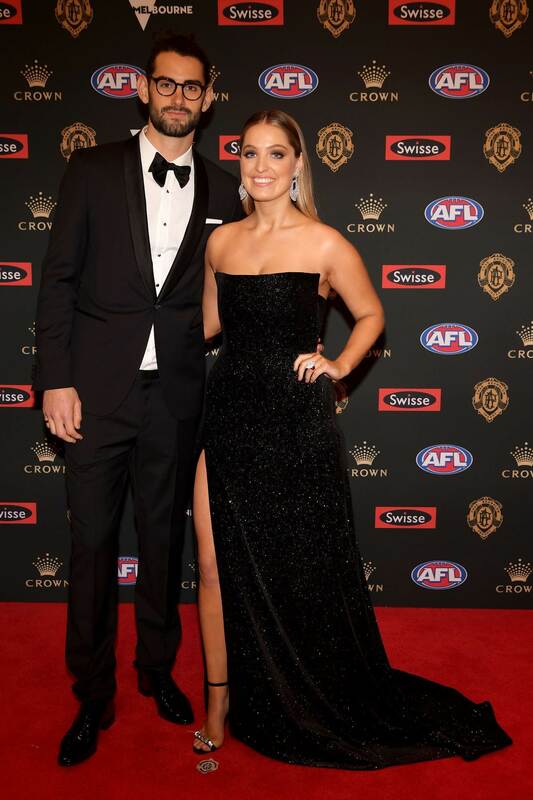 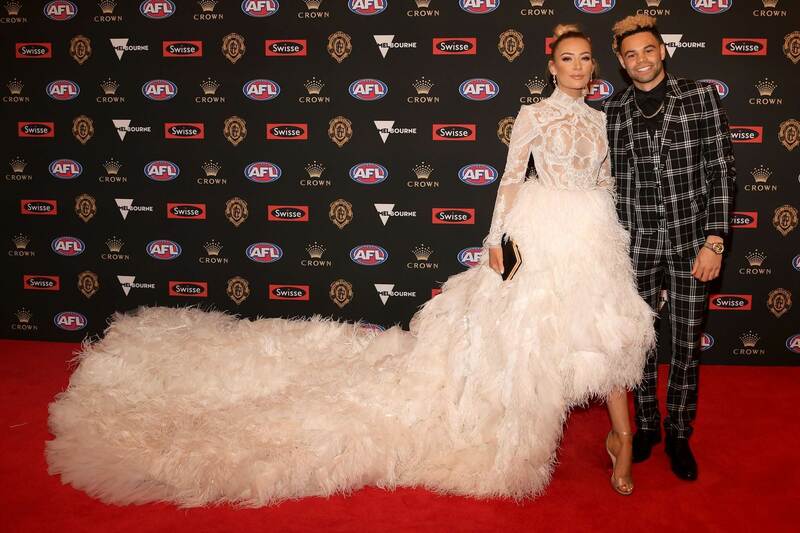 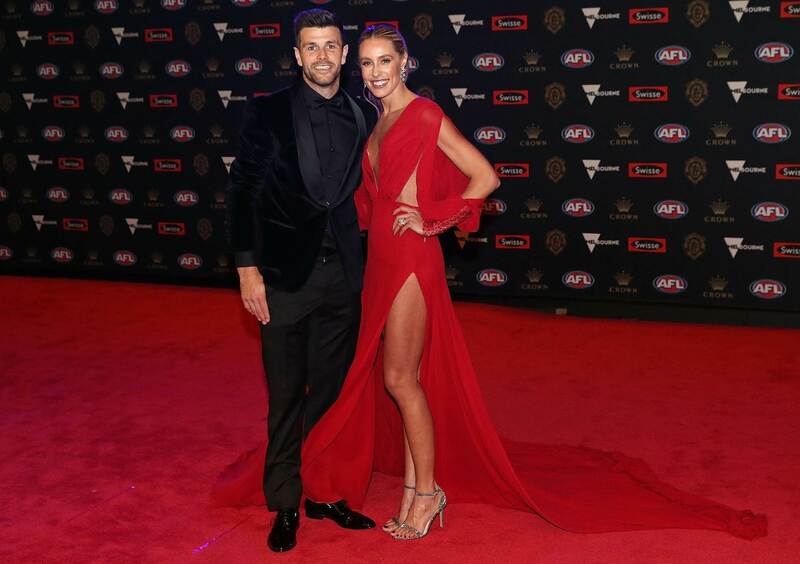 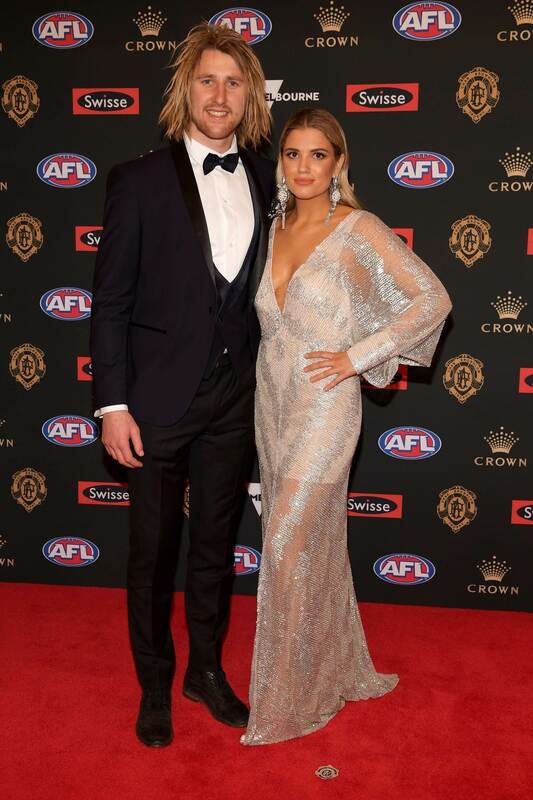 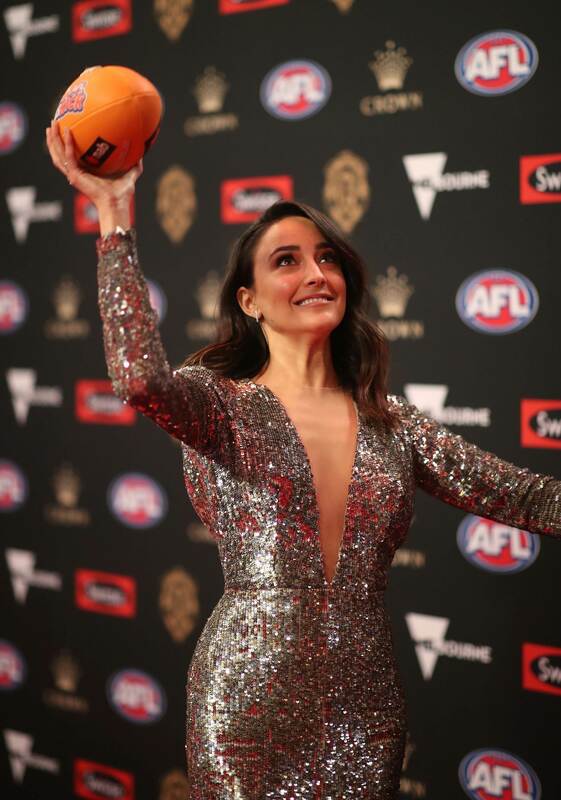 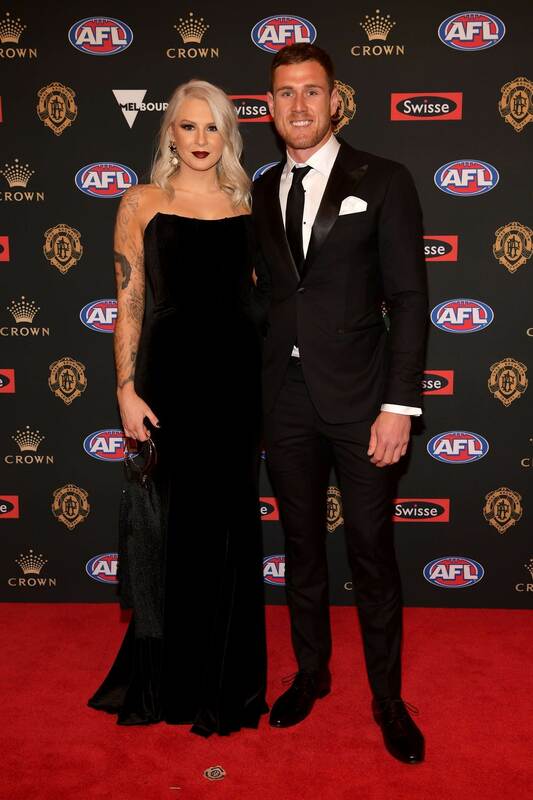 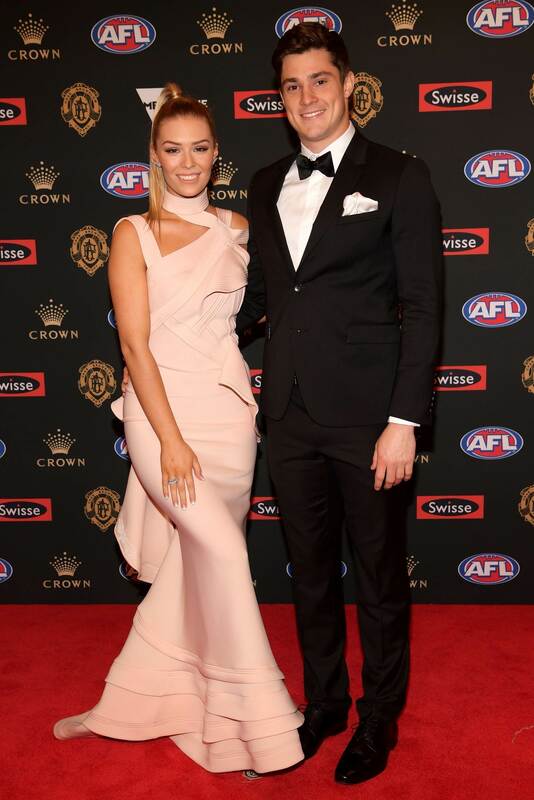 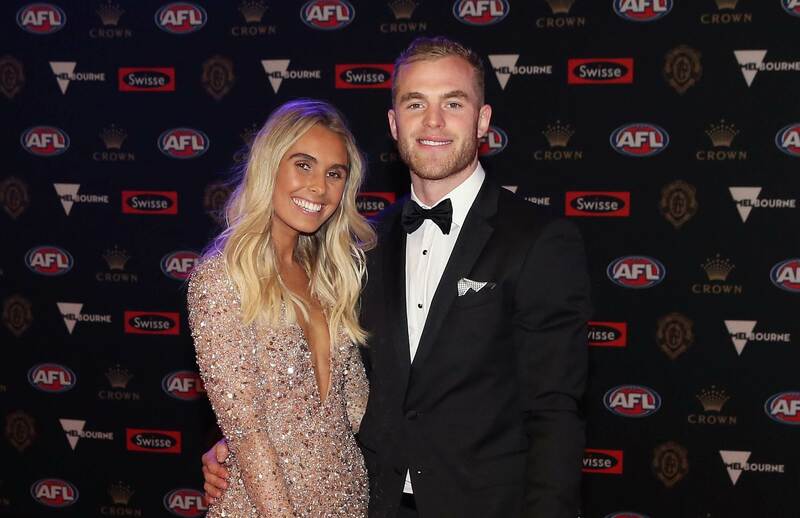 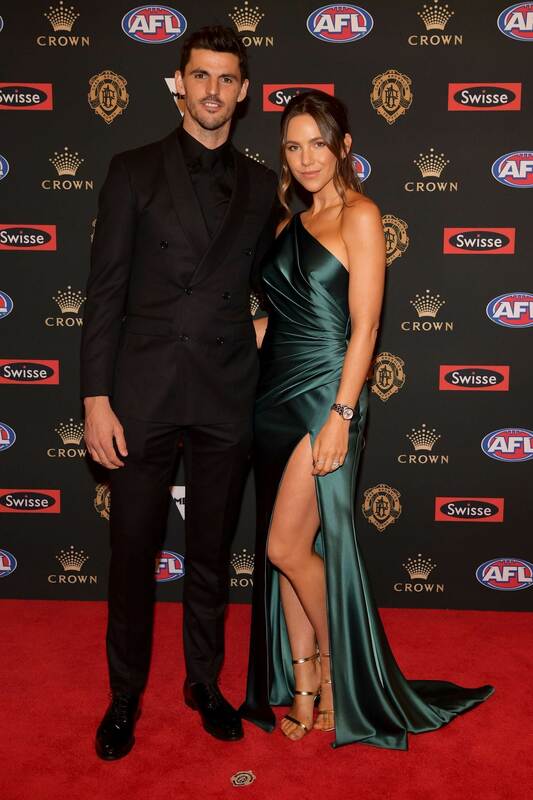 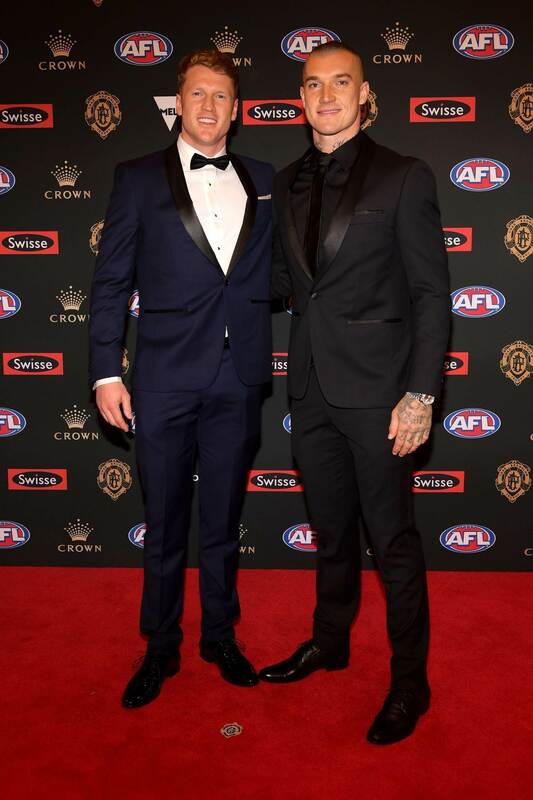 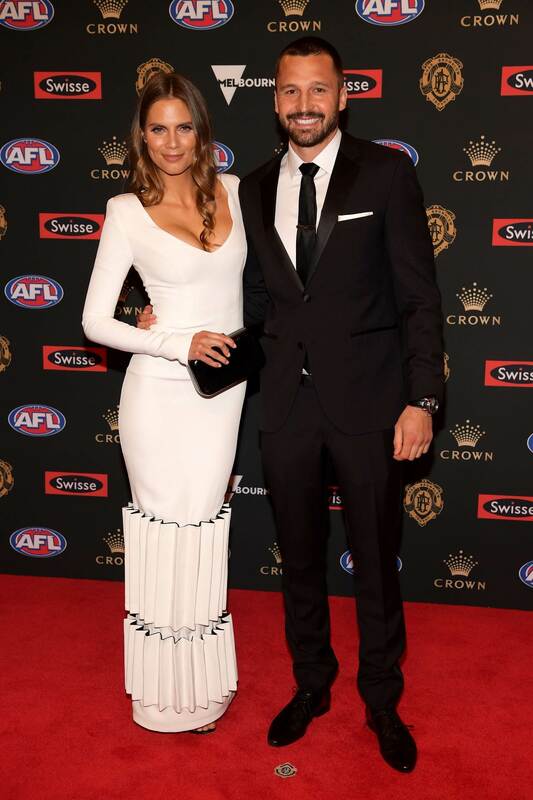 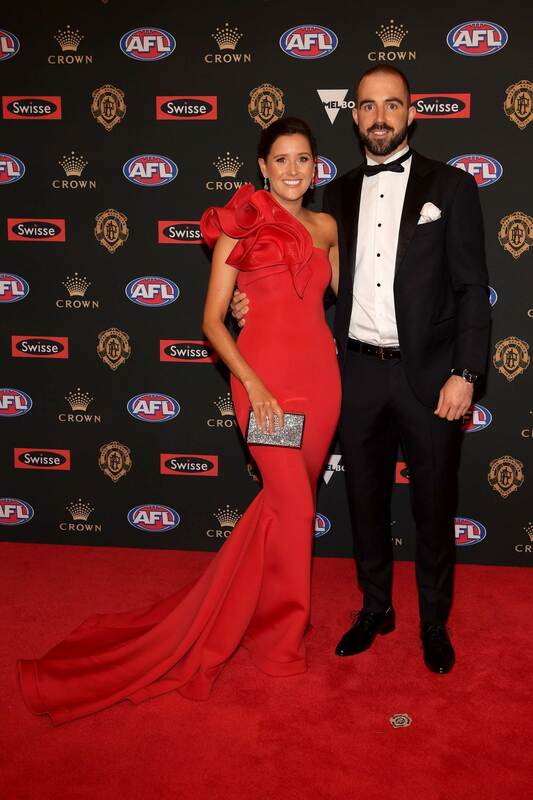 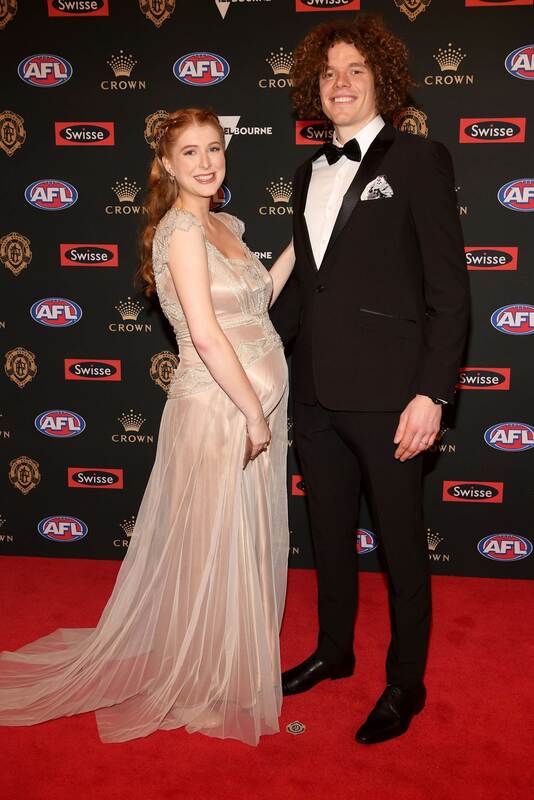 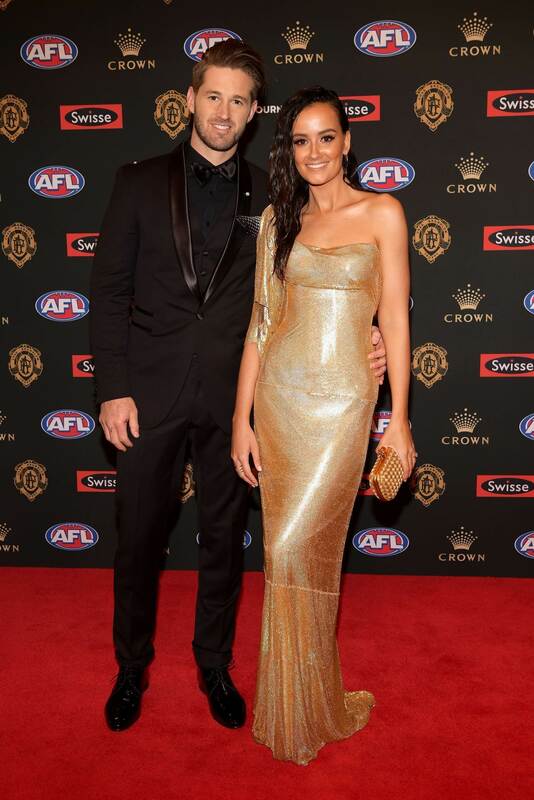 The AFL's night of night's never fails to deliver on glamour and the 2018 Brownlow Medal was no exception. 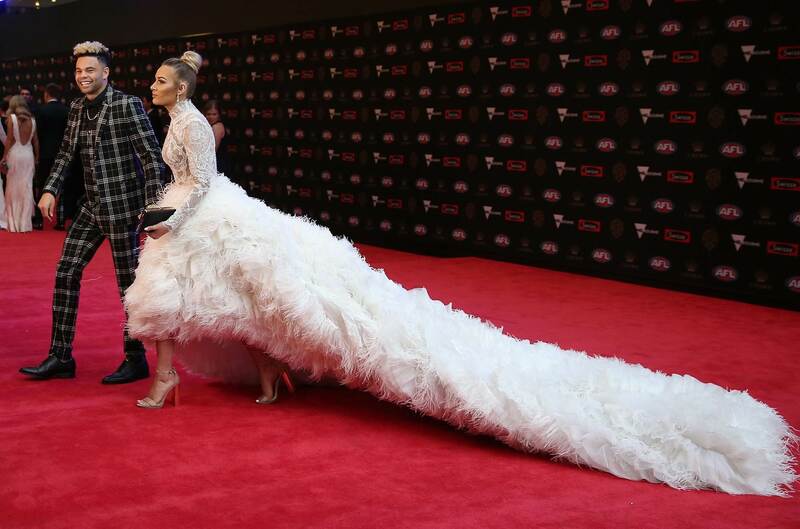 Check out the best from the red carpet at Crown Entertainment Complex in Melbourne on Monday night.